Posted on Friday, November 24th, 2017 at 9:00 am. 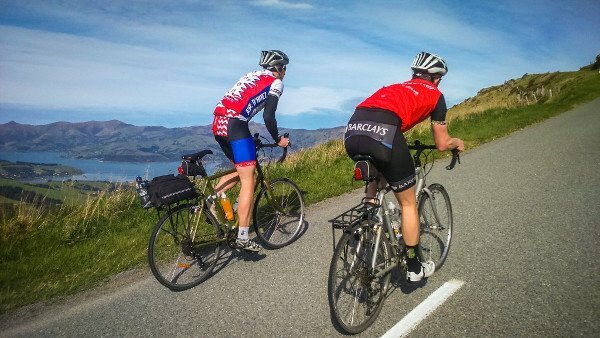 Stunning coastal views, quiet backroads, and plenty of big hills – Christchurch’s Banks Peninsula isn’t just a picturesque cycle destination, it’s a challenging one, too. Our three day, self-guided Banks Peninsula tour offers an enticing introduction to this little-known region. With just under 5000 metres of climbing, this is not an adventure for the faint-hearted (we’ve given it a grade 4 difficult rating), but if you enjoy pushing your limits amidst spectacular scenery, read on! 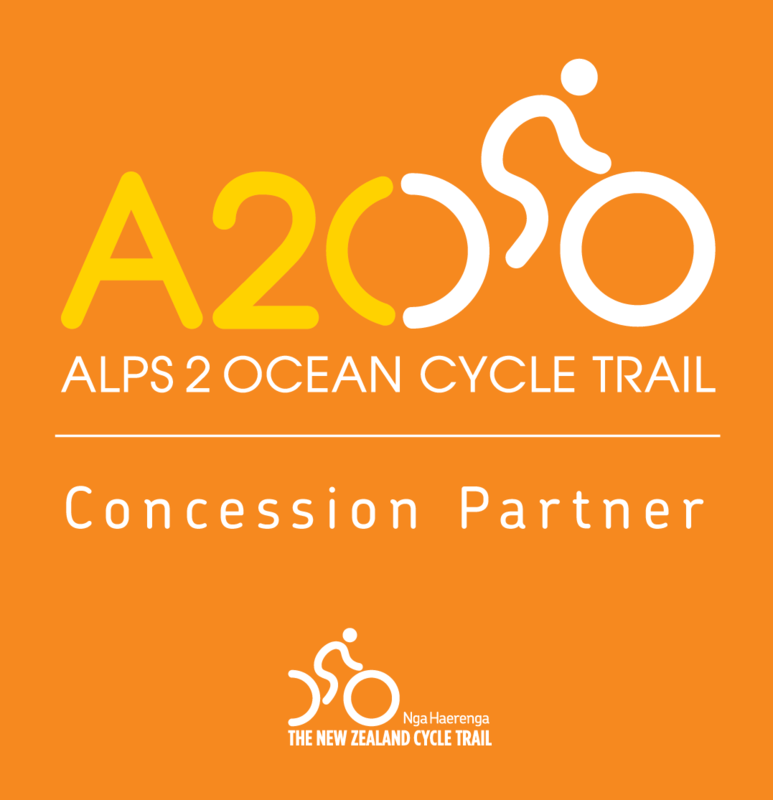 The tour encompasses a mix of on and off-road riding, including twisting backroads, remote gravel tracks, and a disused rail trail. There are also opportunities to incorporate rugged single track. 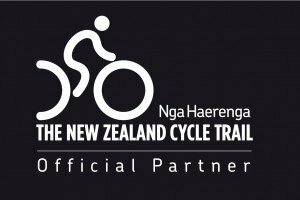 Starting and finishing at the Natural High headquarters in Christchurch, the first day will see you careening through the Port Hills and along the Little River Rail Trail. 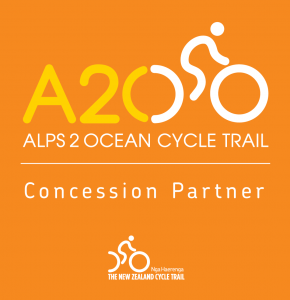 Hugging the shoreline of the vast Te Waihora/ Lake Ellesmere, and it’s smaller twin Te Roto o Wairewa/Lake Forsyth, this trail offers relaxed, easy riding through one of the most diverse bird populations in the country. Keep your eyes peeled for shags, bitterns, black-backed gulls (karoro), shoverlers, pied stilts, wrybills and pukeko. 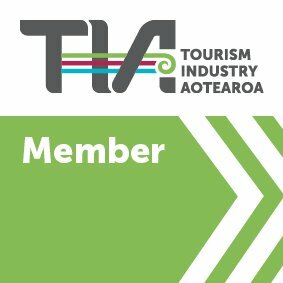 Day two takes you past charming bays with brilliant blue water, to the historic French and British settlement of Akaroa. Here you’ll find a thriving community of galleries, craft stores and cafes, and plenty of options for further outdoor adventure. Head to Flea Bay to admire the largest little penguin colony on mainland New Zealand, or step aboard a sea cruise to explore sheer cliffs and sea caves not visible from land. You’ve got four big climbs to contend with on your final day. Luckily, the route is peppered with picturesque views, giving you plenty of excuses to pull over and catch your breath! This is a self-guided tour, which means you can ride at any time. Although we recommend three days, it’s also possible to incorporate extra riding, or spend longer at certain spots along the way. Rental of a Specialized Rockhopper Sport 29er mountain bike fitted with pannier rear rack, rear rack bag, cycle helmet, basic bike computer, and full repair gear is included. You can also upgrade to an Avanti ARC1, and/or Garmin Edge 810 GPS computer, pre-loaded with day-to-day route navigation and offering live route tracking. 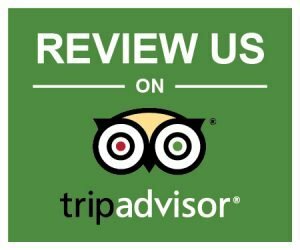 Your tour also includes detailed trip notes and accommodation suggestions. Check out the tour map on the website, and if you have any questions, send us an email. P.S. Want to investigate some more tough touring options? Check out our 6 Day Self-Guided Catlins Coast tour, from Dunedin to Invercargill via Bluff. Running through one of New Zealand’s most isolated regions, this tour demands high levels of fitness and touring experience.